Want to be a magician? 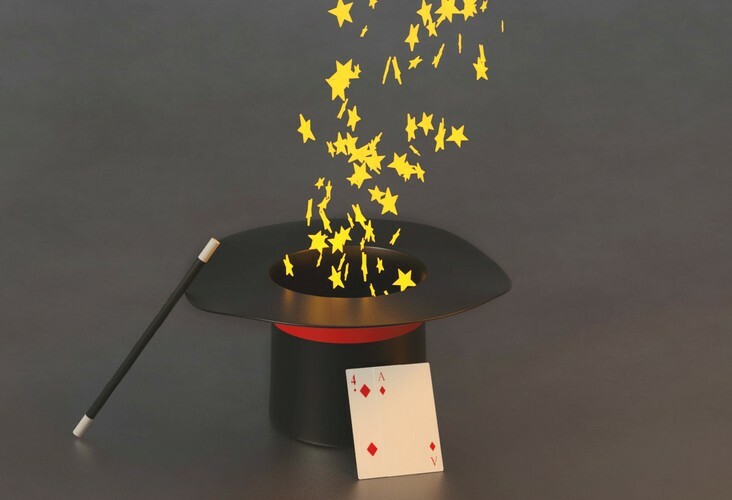 Drop in and learn how to make your own magic tricks to fool your friends and family. While you're at it, learn some simple but effective card tricks too. All materials supplied.